"Here is what the philosopher Wittgenstein learned from his time in elementary-school classrooms." continues The Paris Review (blog). Ludwig Wittgenstein, who knew how to sully a chalkboard with the best of them. Photo: The Paris Review (blog). By the time he decided to teach, Wittgenstein was well on his way to being considered the greatest philosopher alive. 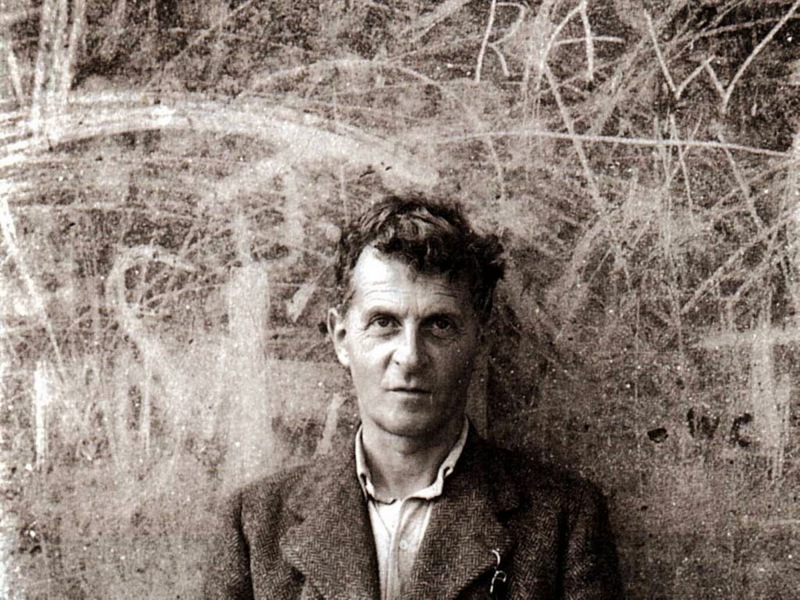 First at Cambridge, then as an engineer and soldier, Wittgenstein had finished his Tractatus Logico-Philosophicus, at once an austere work of analytic philosophy and—for some readers, Wittgenstein apparently included—an almost mystical experience. In it, he claimed charmingly and not without reason to have solved all the problems of philosophy. This was because of the book’s famous “picture theory of meaning,” which held that language is meaningful because, and only because, of its ability to depict possible arrangements of objects in the world. Any meaningful statement can be analyzed as such a depiction. This leads to the book’s most famous conclusion: that if a statement does not depict a possible arrangement of objects, it doesn’t mean anything at all. Ethics, religion, the nature of the world beyond objects … most statements of traditional philosophy, Wittgenstein contended, are therefore nonsense. And so, having destroyed a thousand-year tradition, Wittgenstein did the reasonable thing—he dropped the mic and found a real job teaching kids to spell. Source: The Paris Review (blog).